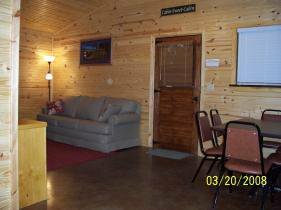 Kodiak Pines Cabins is a family oriented facility. 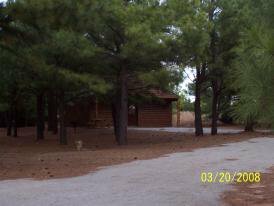 The cabins are quaint, modern log cabins located .5 miles from the Fort Cobb Lake, and 4.5 miles north from the town of Fort Cobb. 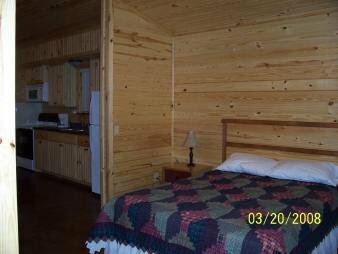 The Kodiak Pines Cabins are located within the Fort Cobb State Park boundaries but are privately owned and operated. There are five cabins. 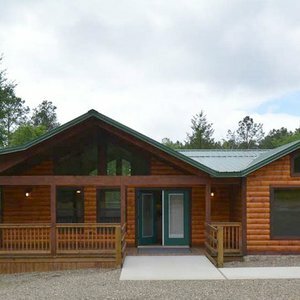 There are three large cabins that sleep a maximum of six occupants and two small cabins that sleep a maximum of four occupants. 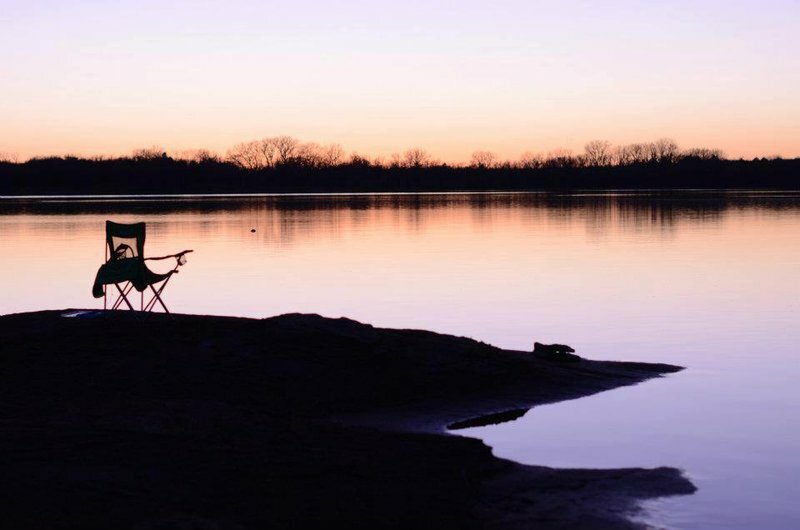 Each cabin has parking for a boat, jet skis, or other vehicles. Extra parking space is also available if needed. 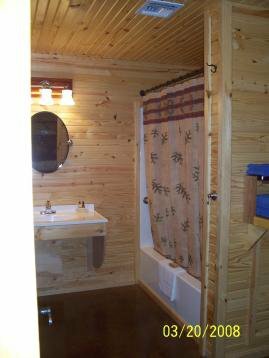 All of the cabins have log siding on the outside with stained concrete floors and yellow pine interior walls with vaulted ceilings.